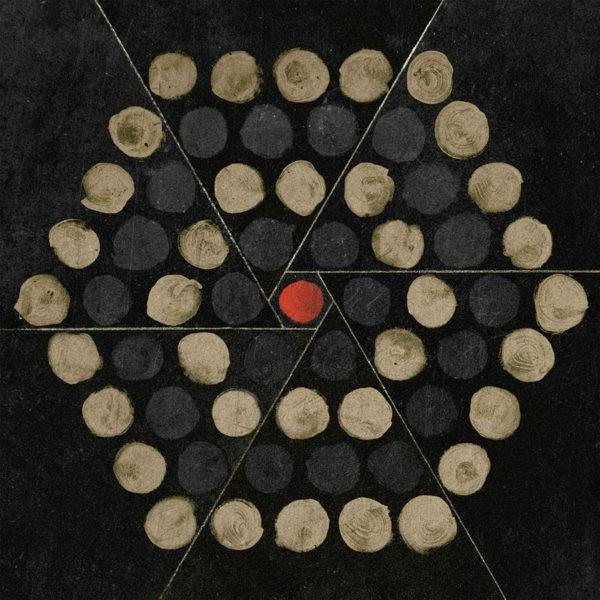 Thrice has announced that their new album, Palms, is set to be released on September 14th. The band recently signed with Epitaph Records and released their new single “The Grey” along with its music video. The video was directed by Daniel Carberry and shot entirely in black and white. It follows two women trying to escape from confinement. Palms is the first release from the band since 2016’s To Be Everywhere Is to be Nowhere via Vagrant Records. The new album is co-produced by Thrice and Eric Palmquist and mixed by John Congleton. In a press release, the album is said to be “The most sonically expansive album so far in the band’s 20-year-history.” The album will include nine other tracks along with “The Grey.” The tracklist and album artwork are below. 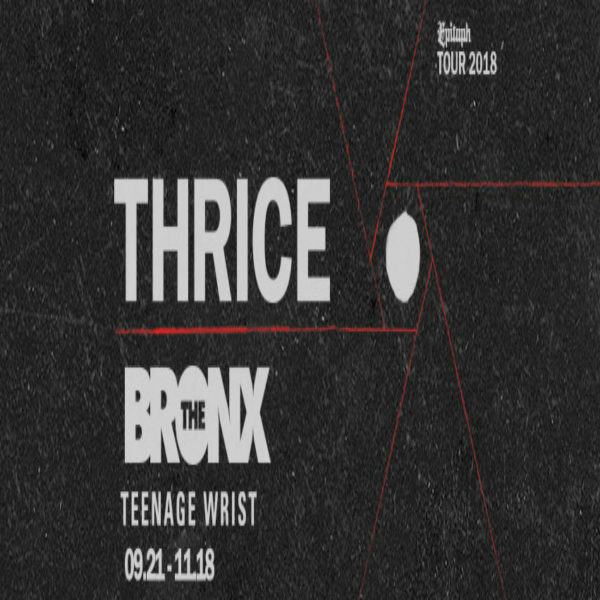 The band will also be going on a headlining tour this fall along with The Bronx and Teenage Wrist. The tour will kick off with a two night stint in San Diego, CA September 20th and 21st. The tour will hit other cities in North America including Orlando, Atlanta, and Boston before concluding Novemeber 18th in Los Angeles. See the rest of the tour dates below.